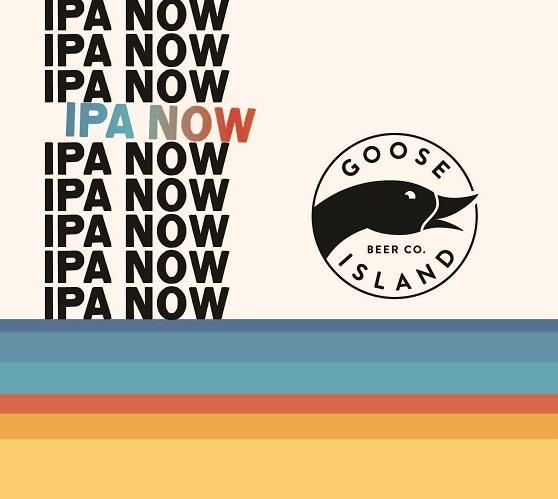 The Wine and Cheese Place: Goose Island IPA Now. Every round of IPA NOw begins with special pale malt, which lends a nice toasty character. In this first release, old school classic kettle hopping and a large new school dry-hopping give a pungent, tropical, and dank aroma, balanced by citrus and pine notes. Ri-hop-damn-diculously good!